Preregister for the Schoolhouse Expo and Save $5.00! You can with The Schoolhouse Expo! This virtual homeschool convention comes right into your home! Experience Biblical encouragement, motivating speakers, and educational enhancement for your homeschool like never before all without leaving home! Over 18 speakers, $300 in free gifts after you register, and fun door prizes. Preregister through March 31 and save $5! http://www.schoolhouseexpo.com/ "
Mantle Ministries, publishers of many wonderful history and character building resources is having a special closeout sale. 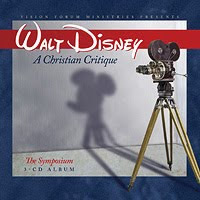 ChristianAudio.com is offering a third free download this month! 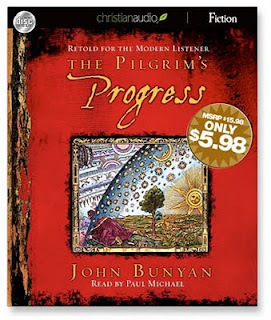 Click here for a free download of an abridged version of Pilgrim's Progess. Click here to see this month's other free downloads from Christian Audio. Enter coupon code PROG103 when prompted during checkout. Each free download will require a separate transaction. 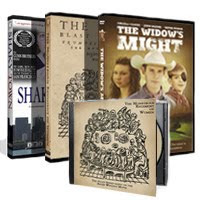 Click here for a special sale package on all products from the Gunn Brothers including The Widow's Might, The Monstrous Regiment of Women and more! "Inside this sampling, you'll find pages I am using in my own Home Journal... You'll find cover and spine art for your notebook as well as some of the basic templates I use for Menu Planning, Financial Record Keeping, and General House Cleaning (samples of how I use the templates are included). All of the pages have been decorated with fantastic spring-themed art. I have included two types of divider pages, by days of the week and by types of tasks (homeschooling, financial, business, ministry, etc.). There are also a variety of "to-do" type pages, calendar pages, journal pages, & more." 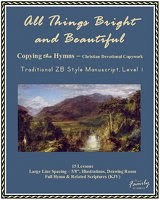 Bogart Family Resources is generously offering a free download of their e-book Copying the Hymns: All Things Bright and Beautiful, Traditional Style ZB Manuscript, Level 1! 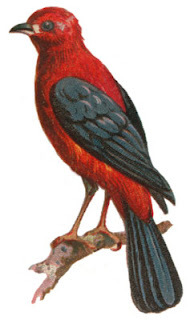 I just downloaded our copy today and was most pleased to see that it will be a perfect addition to our Nature Notebooks which we are basing on the days of Creation. Beautifully laid out and illustrated,this book is a lovely and helpful resource. 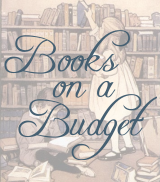 Edited to add: Homeschool Freebie of the Day also has a link to a free offer from the Bogart Family! Click here to download Copying the Poems: The Voice of Spring ! 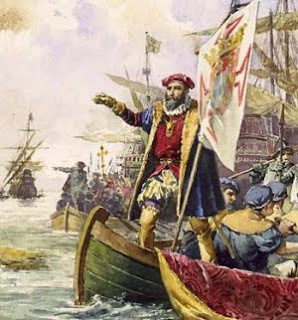 Here is an old treasure I was delighted to find reprinted as a free e-book: Discoverers and Explorers by Edward R. Shaw. We've just started reading it but I've been impressed with it already. We are using it as a spine for our study on world explorers. Beautifully illustrated and worth just the pictures alone! Available in Currclick's Free section! Have you visited Currclick's free download section? They offer all sorts of helpful homeschooling freebies from various companies, including e-books, lapbooks, unit studies, notebooking pages and more! This month Christian Audio is offering two free downloads! Each book must be downloaded separately, in two different transactions, to receive them for free.